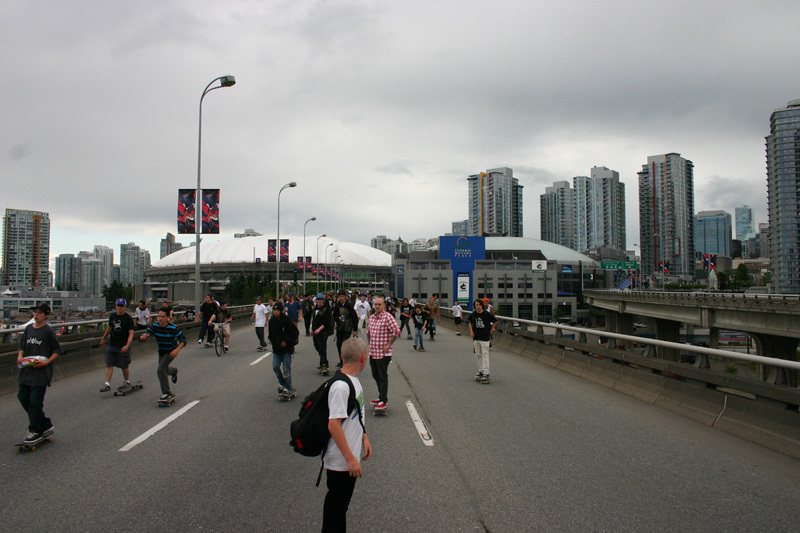 Reminder – This Sunday August 2nd at 1pm The Canadian Freestyle National Skateboard Championships are being held at Coopers Park in the basketball court under the Cambie Street Bridge. 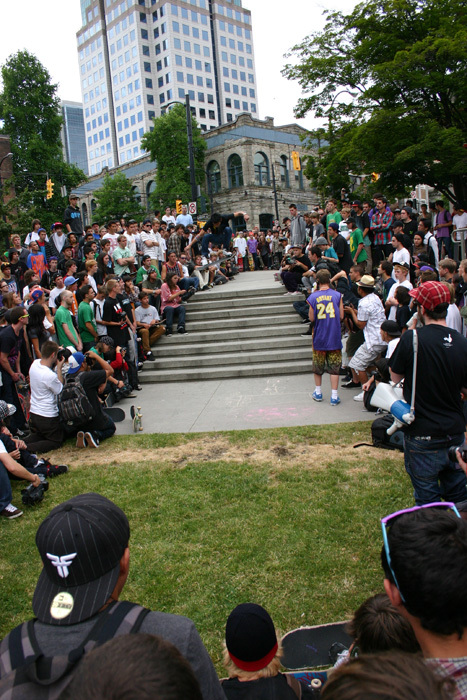 Freestyle is one of the coolest, seek oldschool forms of skateboarding and this event can not be missed. 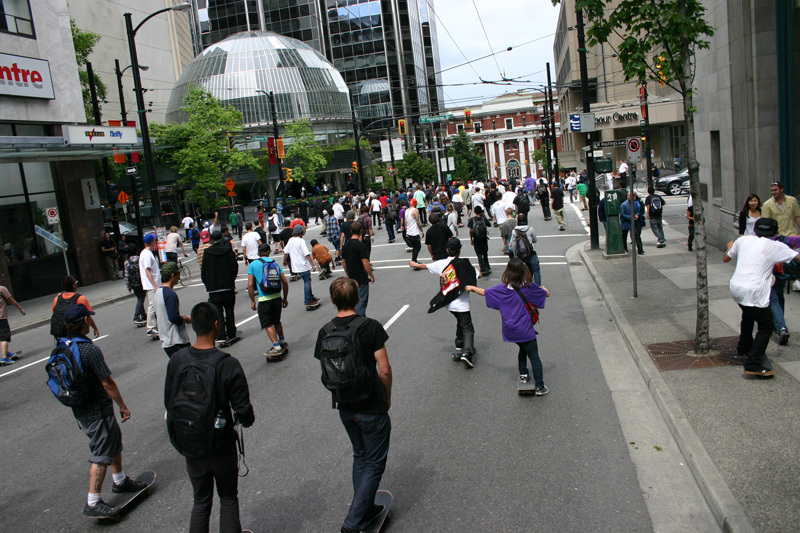 Skate Girl is coming to Vancouver at Strathcona Skatebaord Park Aug 6th at 12pm. 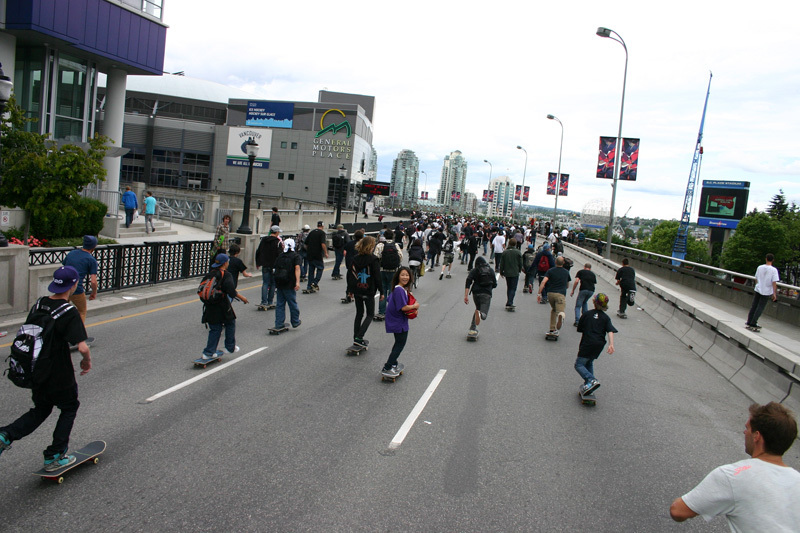 Skate Girl is an organization that encourages women to get on a stick and learn to havefunand skate. 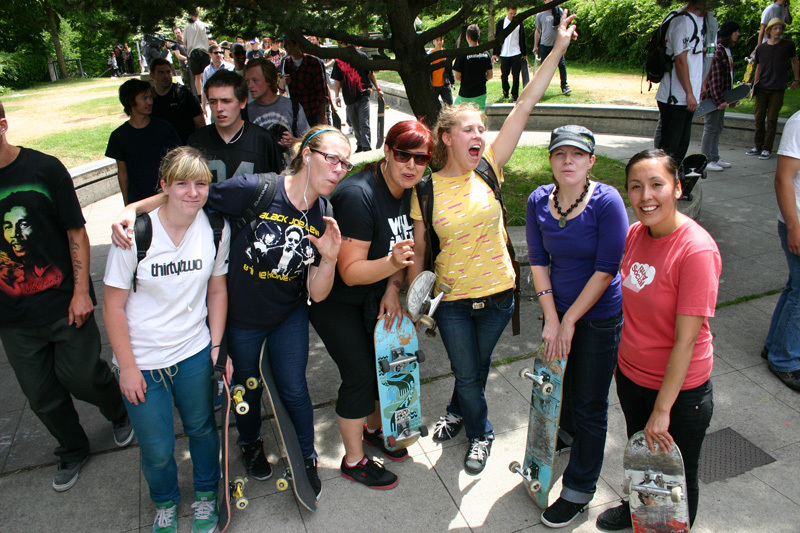 Women from Seattle, Portland and Cali are comin’ to Jam and share some skills. If you can’t make in the daytime and you still want piece of the action, head on over to Antisocial for a bbq and movie release partay. Starts at 8pm 2337 Main st. 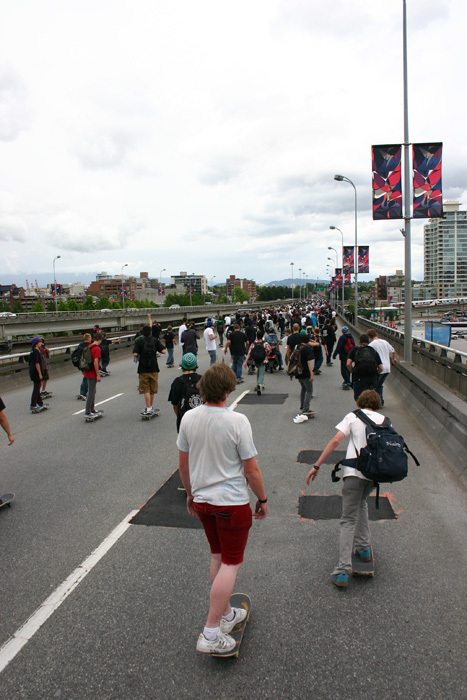 There always needs to be more support from the skateboard community, mags and industry for women who skate! 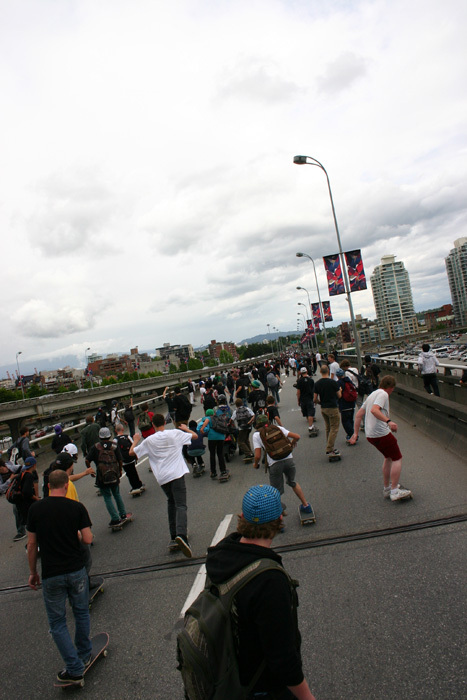 ” Bro’s and Sista’s Skateboard Demo”… Thats what Don Hartly suggested. I title my recent skateboarding event poster when I asked his advice. 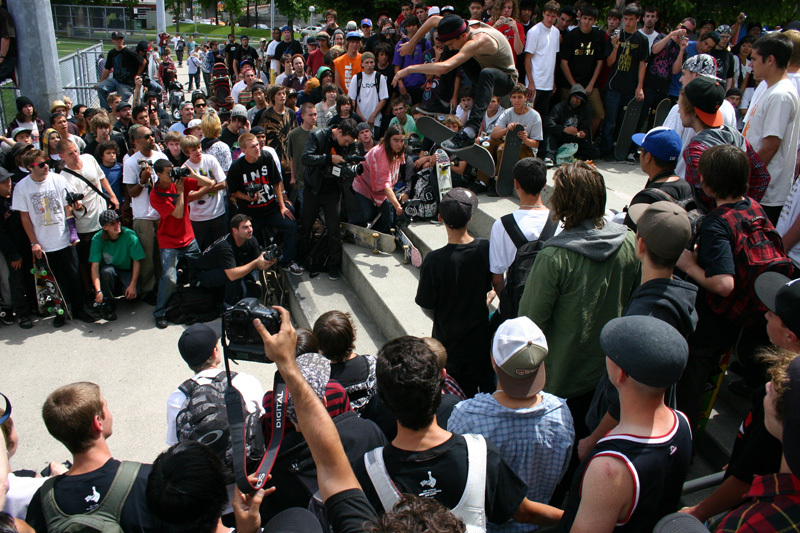 (This event was his next booking after Seylynn, The Grand Opening of Tenacity Skatepark).I had titled it… “Pro Skateboard Demonstration…” get my point, see the difference? This is how our Bro, Don Hartly felt about us all!!! 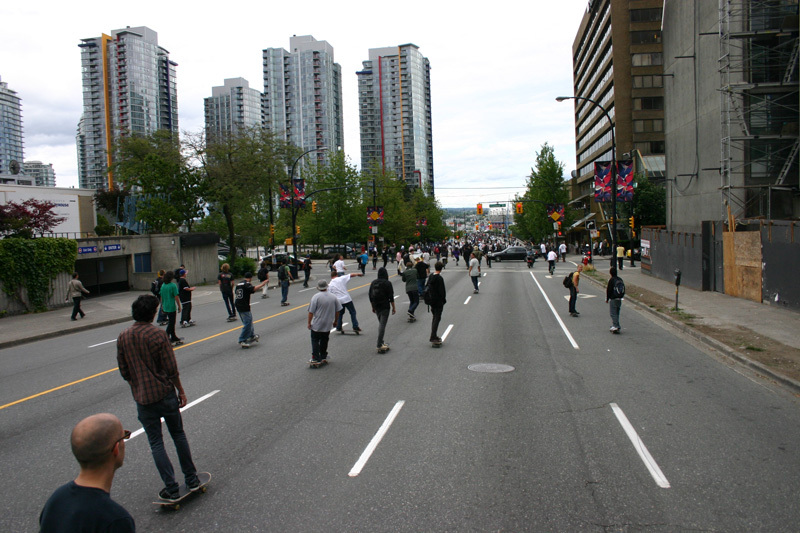 Skateboarders… he LOVED us ALL! Bro’s and Sista’s that’s how he thought of us, as family! 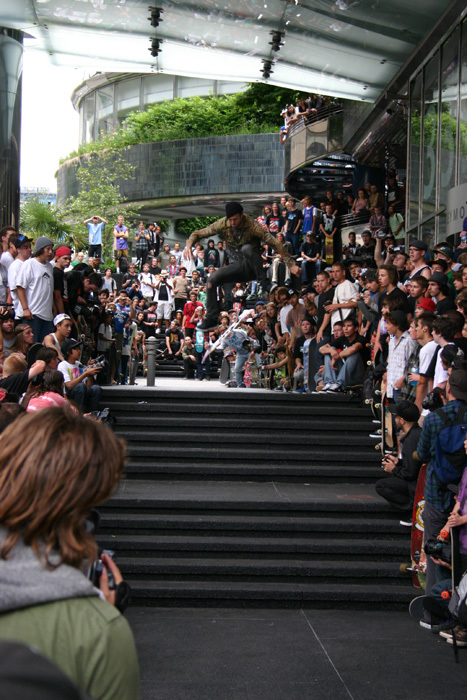 He was this way all his skateboarding life. 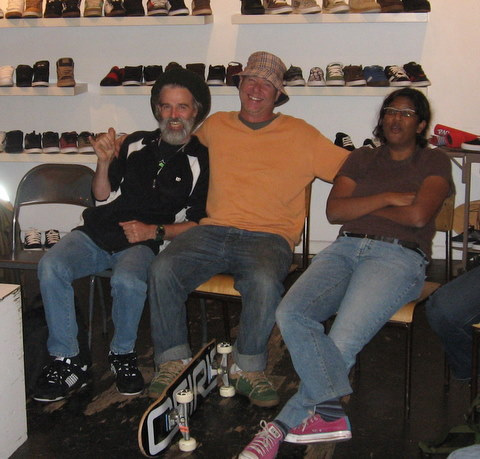 Don Hartly had seen 4.5 decade of skateboarding go by, made legions of friends in the process and was always doing what he loved the most…Skateboarding.Don was a giving, humble and easy going guy very social and really very fun loving. Any of you who knew him would attest to this, just a plain fun guy, never bad vibes VERY IRIE MON. Yet Don was no push over, he stood up for what he believed in, and that was Family, skateboarder life/culture and ethics/REGGAE MUSIC SOUNDS,TRUTH and RIGHTS! All that really very positive stuff!! !Don was a family man with a beautiful Wife and two Kids, he knew and loved his Parents and his Sister and all his extended family, Japanese and Canadian. He was part of a strong family, an International one! A totally family oriented person. 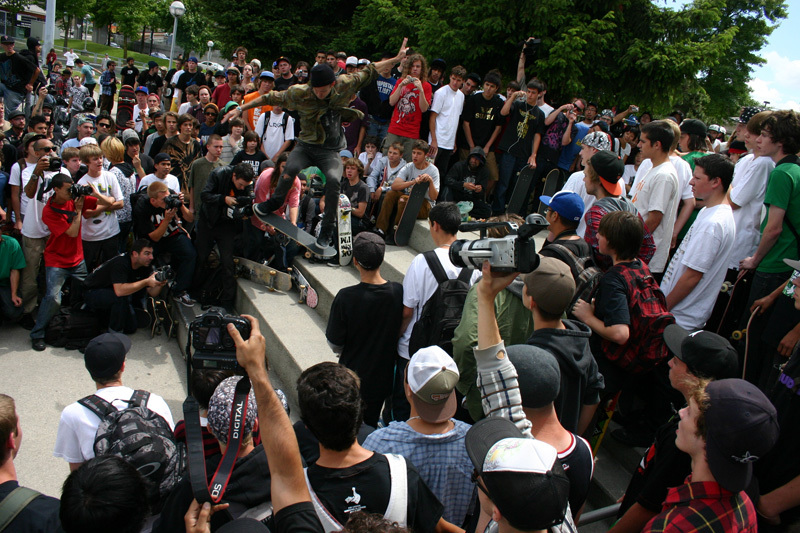 He brought that civility to skateboarding. Don always skated in the spirit of the Session, skating together with others, enjoying session time together. Burning Spear had a song that went…” Don’t you know Social Living is the Best”….Don loved that song and would always sing along. This is what Don Hartly was all about, what he was made of at the core of his personality. He was a good vibes skater Bro! 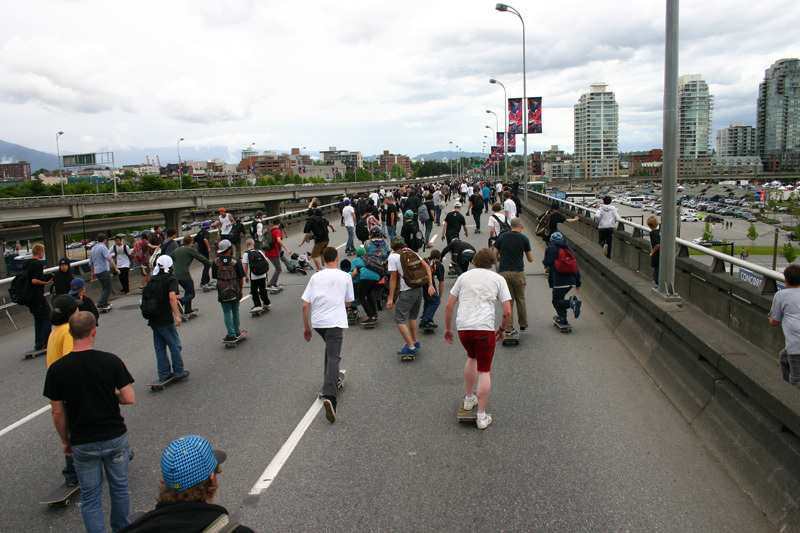 Encouraging all men women and children to skateboard. Skateboarding with other skaters, being in the park getting on a SESSION, finding the lines,busting the moves, this was true love proven by decades of commitment. 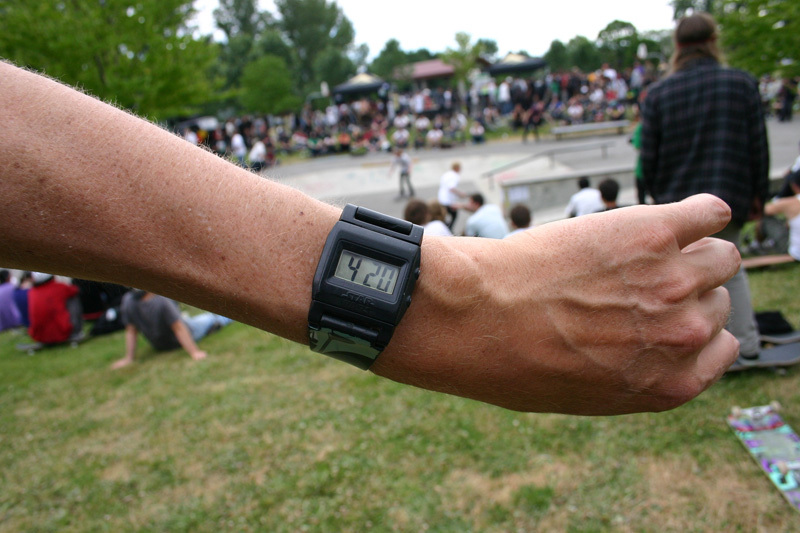 Watching time stand still in the park, the end of long summer days, revelings in what a great set of rides one had just enjoyed…skateboarding visions, visualizing our craft, our art, building up our game. Don and I would do that. We bought Surfer magazines and studied at them constantly. 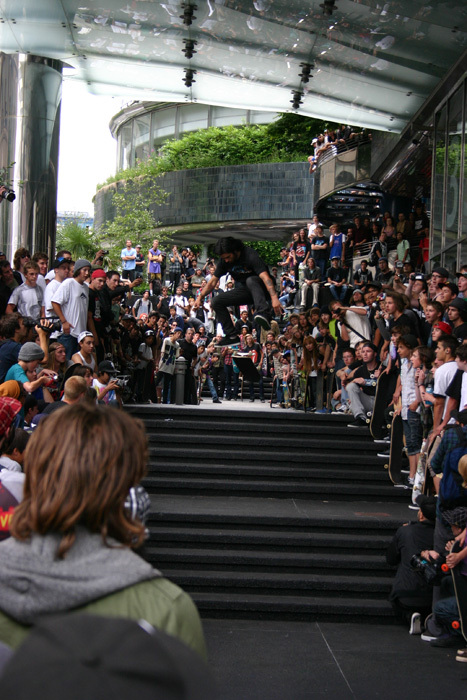 Don purposely would emulate surfing in his skating. See how he’s skating in the final videos taken of him at Seylynn, just flowing and floating, turning his torso and looking back from where he had just come from. 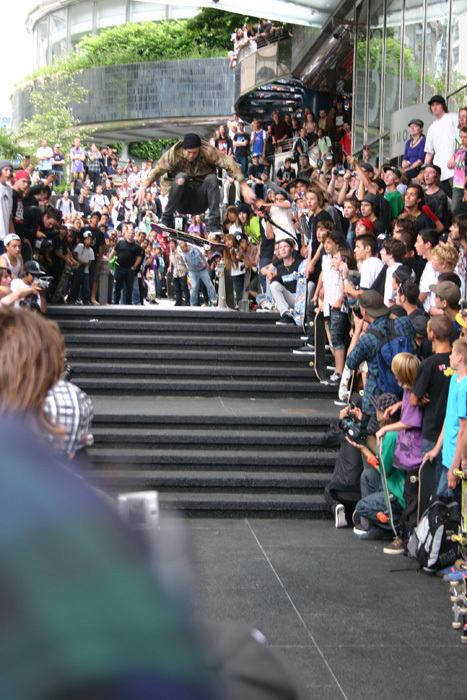 And those backside bertleman coping grinds in the deep ends. (I have some video of those rides thankfully)! Even the Hottest of the Hot Southern Cal posse couldn’t believe their eyes when he’d pull those off. SURF dudes and dudettes, SURF!!! That’s the roots, that was our roots. 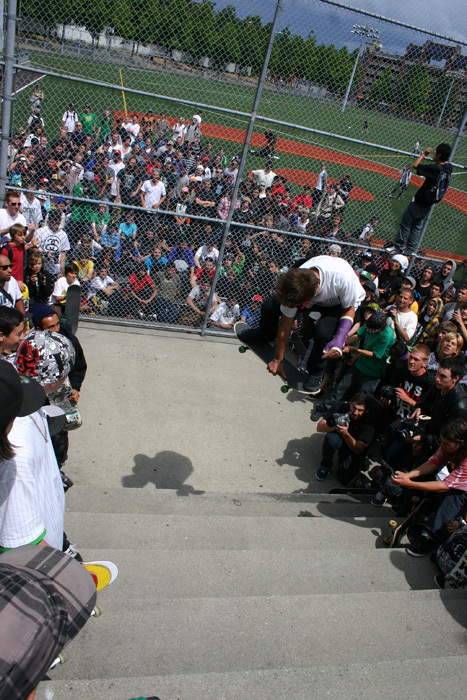 We visualized SURF, and manifested it in our skate park reality day, Don rarely competed that I know of, but pushed the limits of self expression, having fun showing people what can be done on a skateboard. 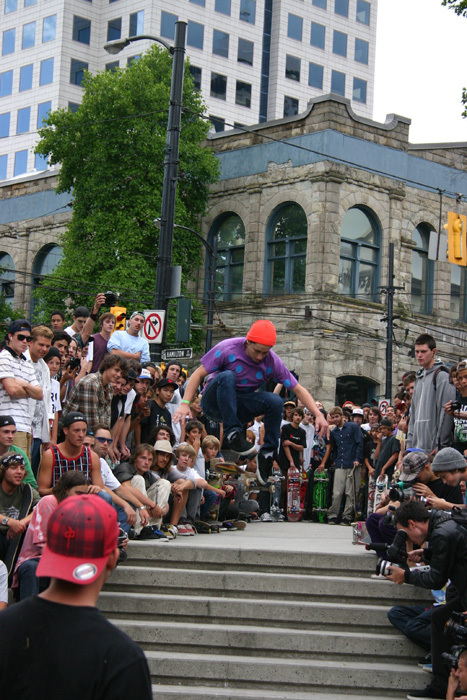 I personally feel that DON HARTLY should be recognized as the Canadian Pioneer/Father of Skateboard Culture, for the West Coast at least, if not further afield. 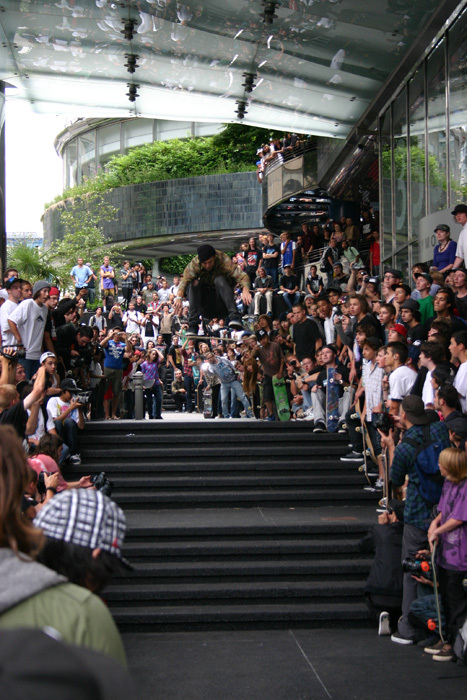 He had at least 42 years skateboarding experience, he would have started when he was about 10 years of age! He was the elder statesman of our Art!Funny though how ya have to die to before your recognized for what you do, for who you are. What a bummer! Jimi Hendrix…the best all time Guitarist…Sam Cooke best all time Soul singer…Janis Joplin…the best all time white sister Blues singer…Bob Marley …best all time Reggae man! Don Hartly…Coolest Skateboarder in the West! I knew it.Great works of achievement live on to be great inspirations to all of us and to many generations to come. But wait a minute he was just a skateboarder? BULL DOO DOO! 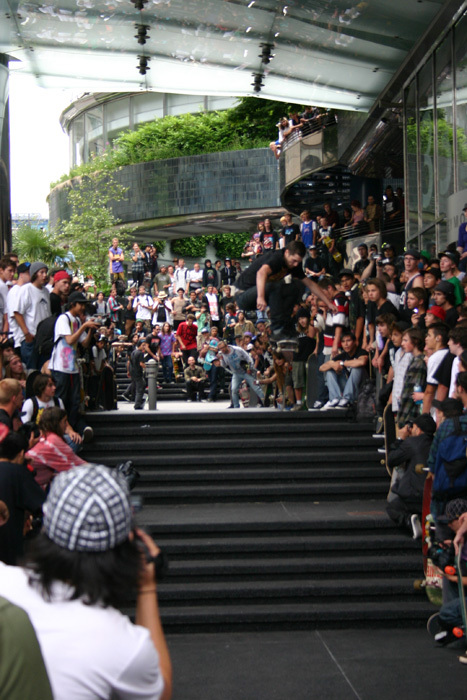 He was a SKATEBOARDER! And among the first of a his generation!! !I ask?…Are not Don Hartly’s skateboarding achievements, that have so profoundly impacted our lives and effected our skateboard community in so many cool ways, are they not alike in merit? 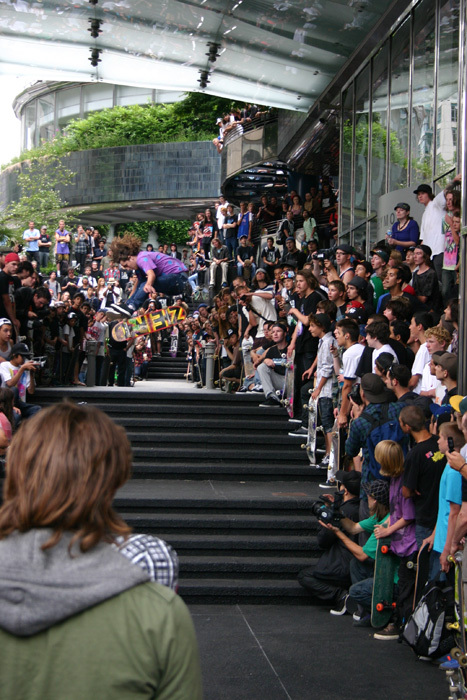 Are his contributions to skateboarding not deserving of some form of commemoration? Some may not agree.But I say, and much of the skateboarding community, will agree and say, while we are alive to say it… Live on Forever Carver! 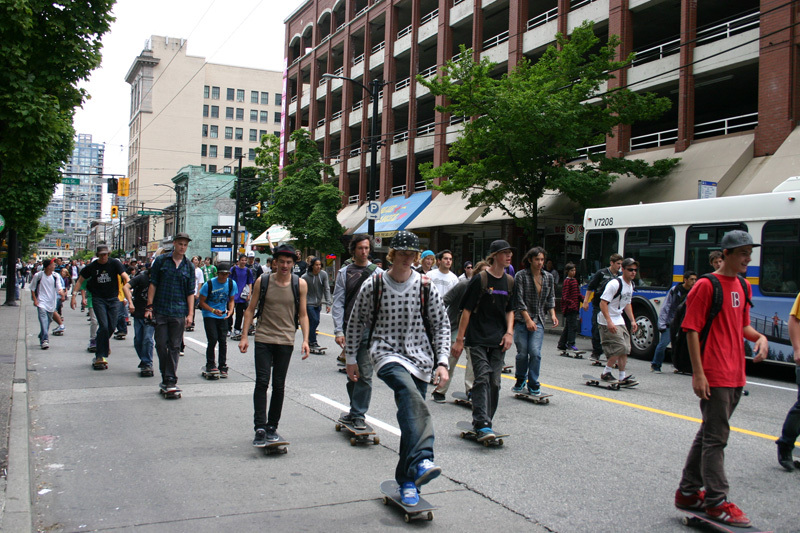 There will be better skaters to come along, sure (technically, and compared to what, eh? ), but the roots is the roots, where everything branches out and stems from. 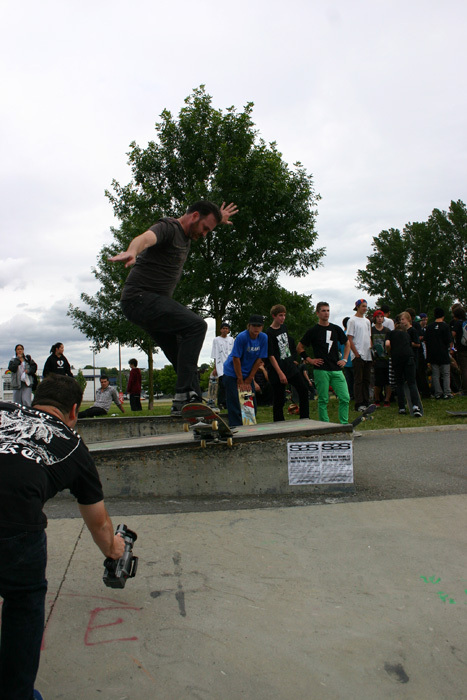 Don Hartly, is a skateboarder progenitor of the Art in Western Canadian History, an originator in an activity only 45 years young! And fully deserving of any title that now may bestowed upon him.Don Hartly…did I hear someone say legend?…A LEGEND INDEED!!! 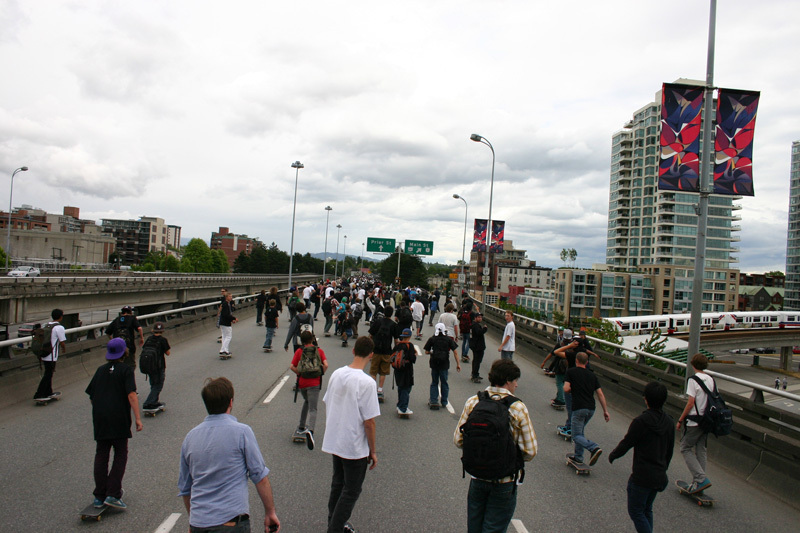 Let us go on in celebration of Don’s skateboarding life, a living man that persuaded us that skateboarding is a positive life style choice, a pace that Don never broke stride on, a shining example. He set the pace at Seylynn, always a Brother Father to his Tribe… The West Coast Skateboarders and Skateboard Scene.What did Don live for…Family and Friends of course. 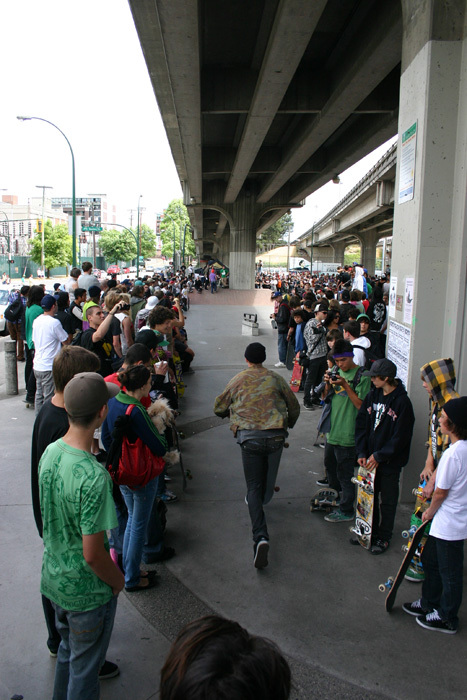 Don lived for… the LOVE of Skateboarding and it’s participants…he was Full On with the Love Man. What an example he was for our Youth, for all of us! Our beloved Elder peer mentor.His Lifes Legacies?? 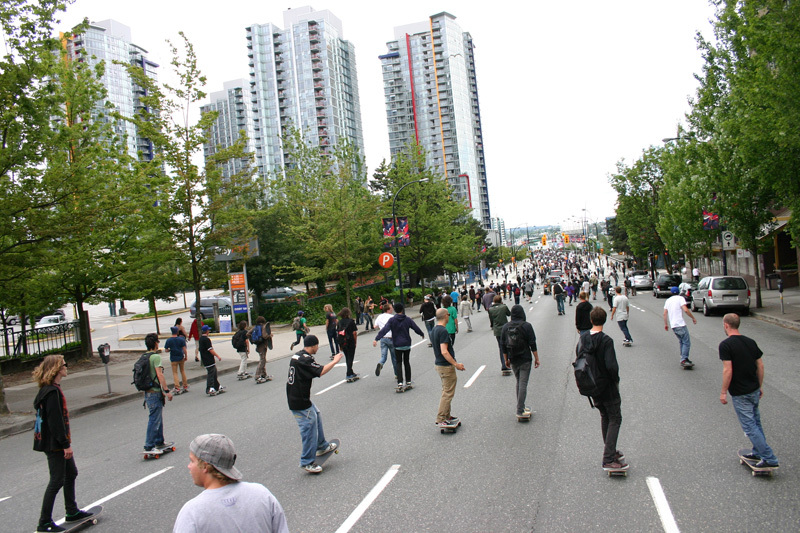 ?… Love, Family, Skateboarding and Reggae Music DJaying! Don Mon, always with us in spirit and in truth, Live for Iver Carver. Flow Forever! Carver Don (and even those who didn’t), written from a feeling of great joy and honor to have had known such a friend, accompanied with a deep sadness for his families and All of OUR LOSS. with All My Love , Shuggy Milligan, AKA HUI, Don’s skateboarding right hand man. I was sent the following, treatment to share with you all today. 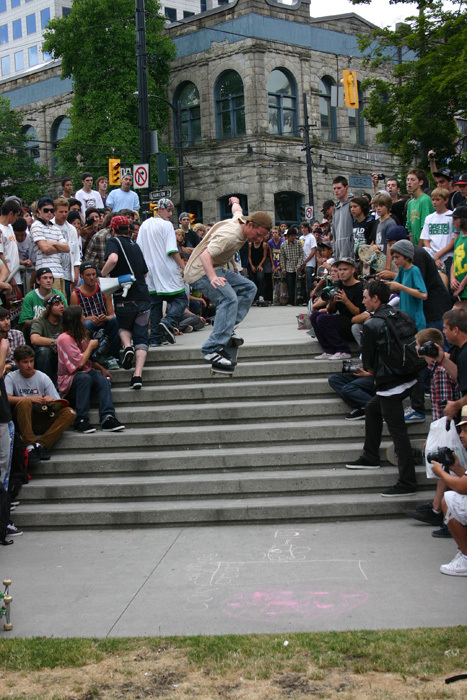 Don Hartley passed away on July 4, viagra 100mg 2009 after a skateboarding accident on July 1, 2009. At the age of 52, Don leaves behind a wife and two young sons Shogo age 5 and Akira age 9. Don was always a kid at heart who was passionate skate boarder and teacher of the sport, his other interests were skiing, music and most importantly the love for his sons. Don has been with Canada Post Corporation for 21 years. He started his CPC career in transportation then moved to the South Vancouver Delivery Center where he spent the majority of his career. Don’s presence and personality will be missed at SVDC. An account has been set up for Don’s kids with the TD bank. The money will be used for their education. You can make a deposit at any TD bank using Account # 6657188 – TD Branch # 0566. 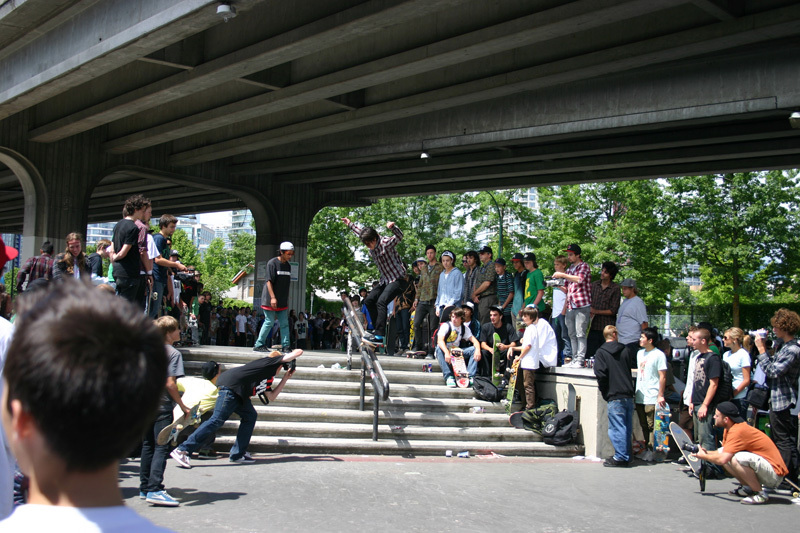 Don was the model of what a pure skater could be. I for one can not step on my board , with out feeling his love of skating. 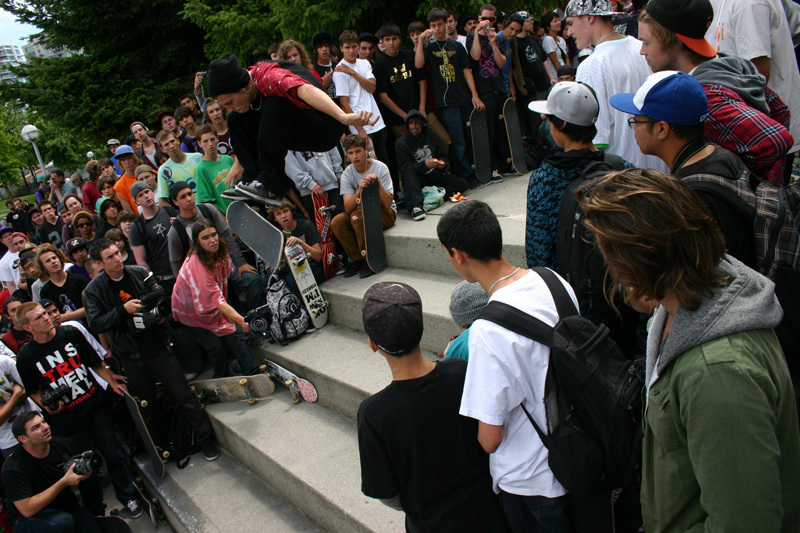 Andrew Reynolds slaying Black Ice. 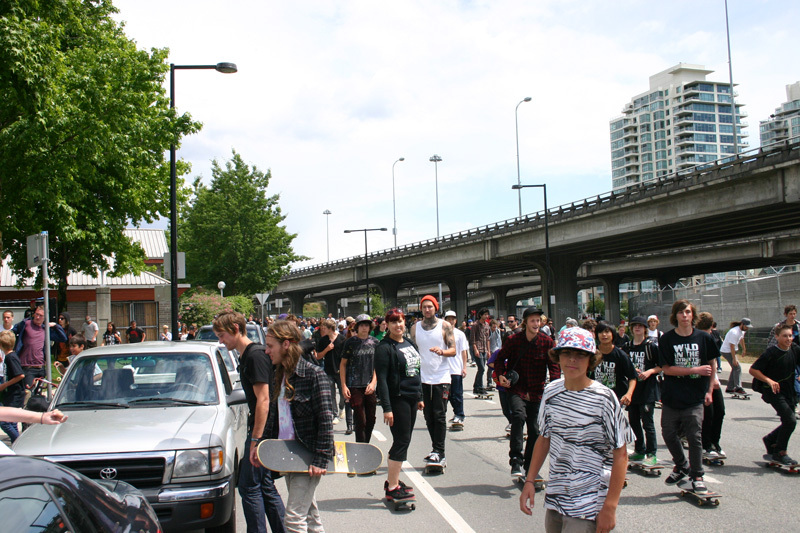 We finally got around to uploading a bunch of photos from Wild in the Streets that happened here in Vancouver back on June 21. Photos are in no particular order. Many thanks to Derek DeLand and Miss Kim for sharing their photos from WITS. 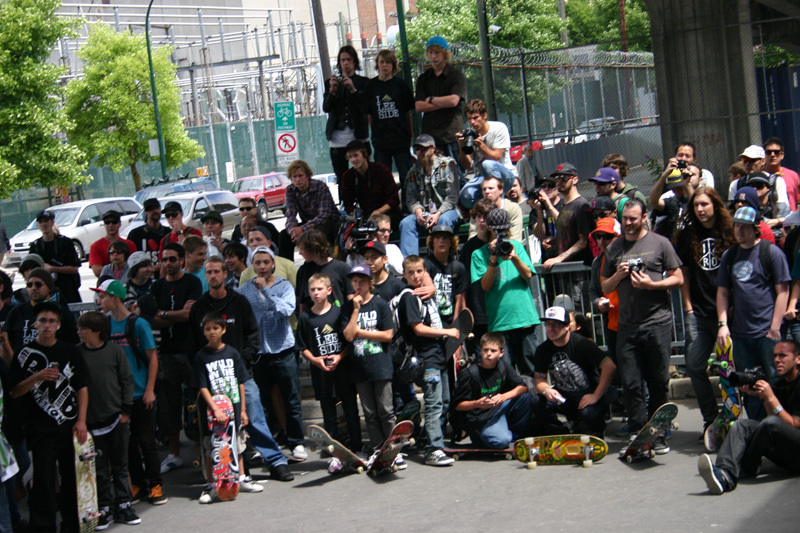 This is the first time for over a decade that CASA has hosted the Canadian National Skateboard Championships. 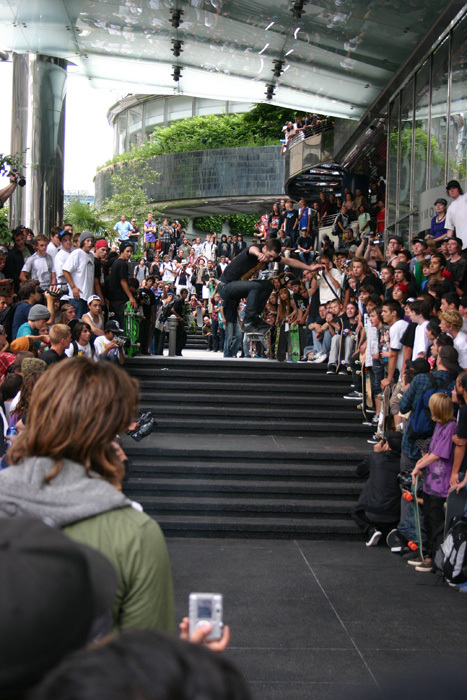 It will be a good example of the new birth of the oldest style of skateboarding. 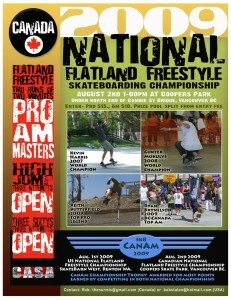 It is being held in conjunction with the Can Am series, so we have competitors from the US , Germany, and Canada coming in, for the show, there will be Pro and Am classes. 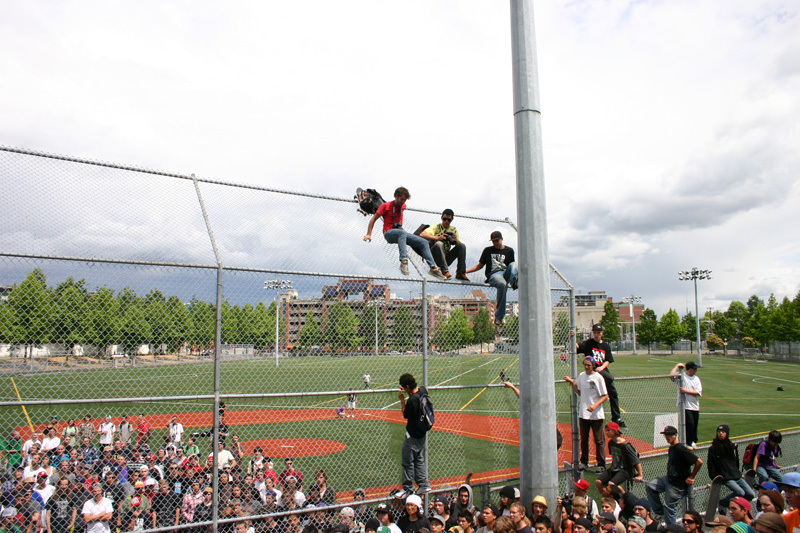 The comp is at Coopers Park, basket ball court , tucked under the Cambie street bridge (Yale town side), so rain or shine the game will be played. Come on out, enjoy the show, bring the fam, it’s free and fun, and you might discover that the old, is the new . If you have not already heard, we have sadly lost a highly respected member of our community. Don “Carver Don” Hartley past away on Saturday after a fall at Seylyn Bowl. 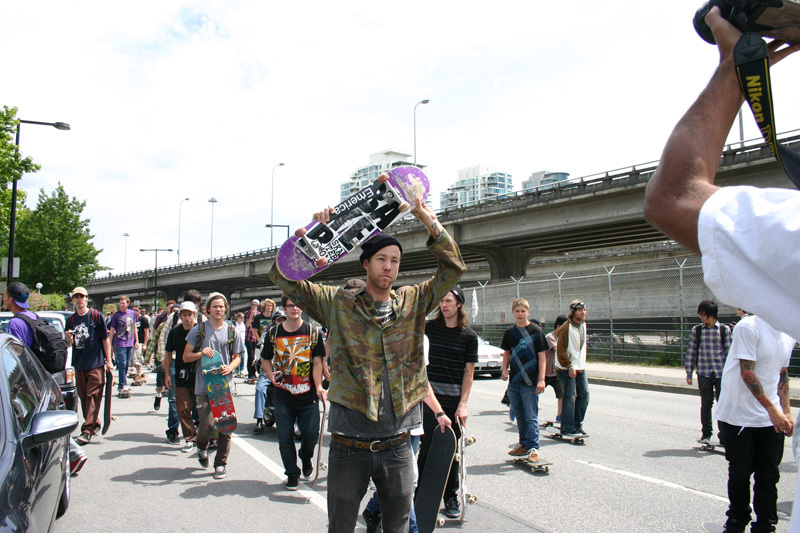 He will be missed by his family and the thousands of people he touched, and shared skateboarding with. 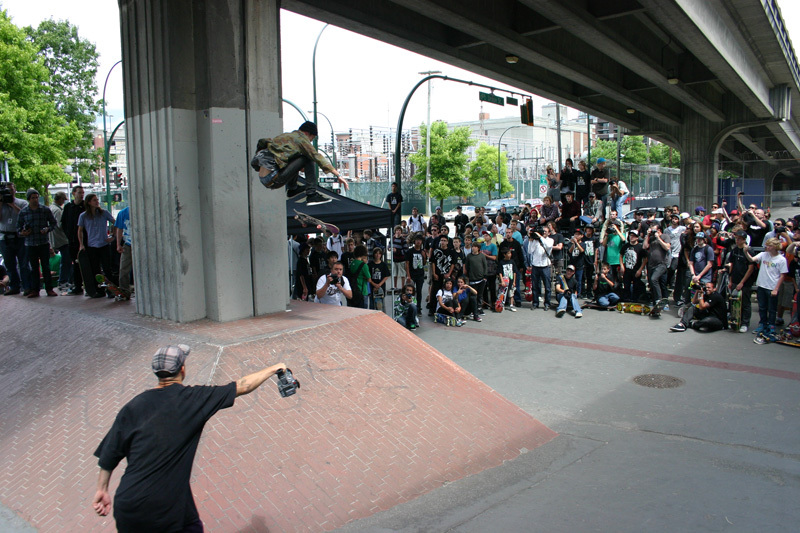 Carver Don was a major part of the Vancouver skate community, for over 30 years. He was the first ‘local’, he was the father of Seylynn, and with out question one of the purist souls that has ever ridden a board. 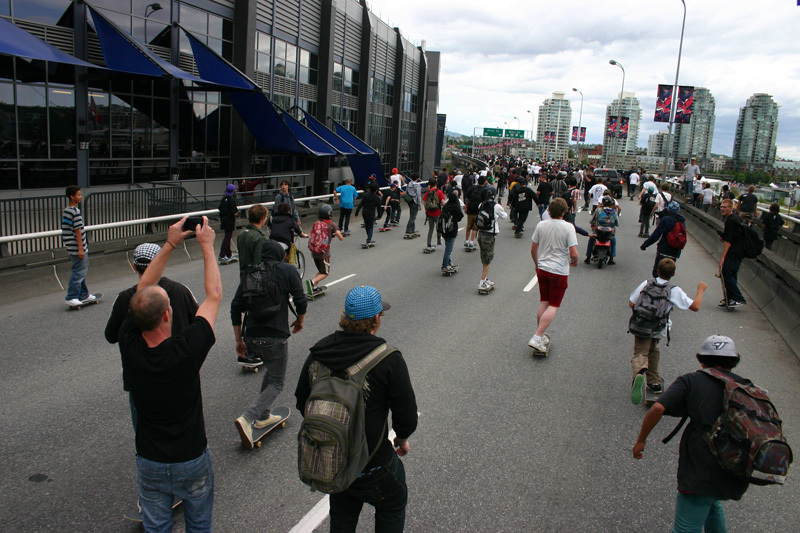 The VSBC along with members of the skatebard industry/community are working together to keep Carver’s memory alive. We’ll keep you updated on that.